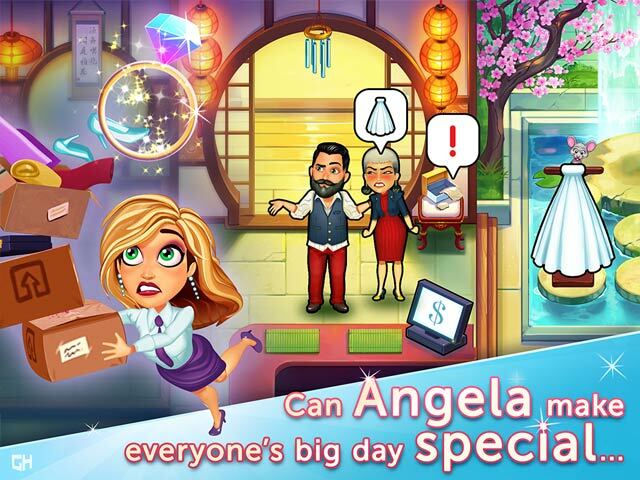 Play the fourth season of the hit story game and find out what happens when Angela takes on wedding gowns! 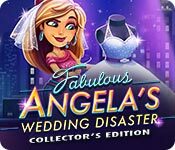 Dealing with a new mentor, bridezillas, and even momzillas, Angela's dress designing skills are put to the test in Fabulous: Angela's Wedding Disaster Collector's Edition! Angela faces her biggest challenge yet as she and her besties, the "Fab 4", team up to plan a wedding. or will it end in a mess? 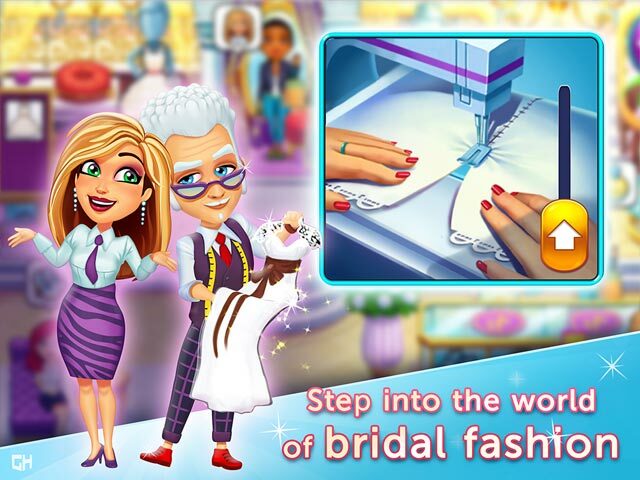 Find out in this hilarious wedding-themed, time management game! 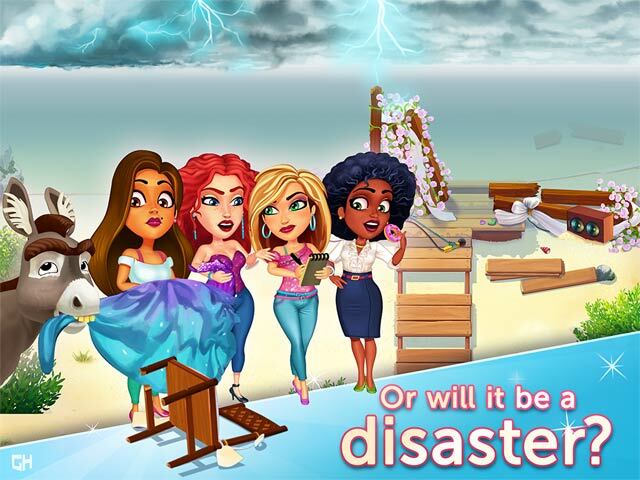 If you like Fabulous: Angela's Wedding Disaster Collector's Edition game, click to start Fabulous: Angela's Wedding Disaster Collector's Edition download.